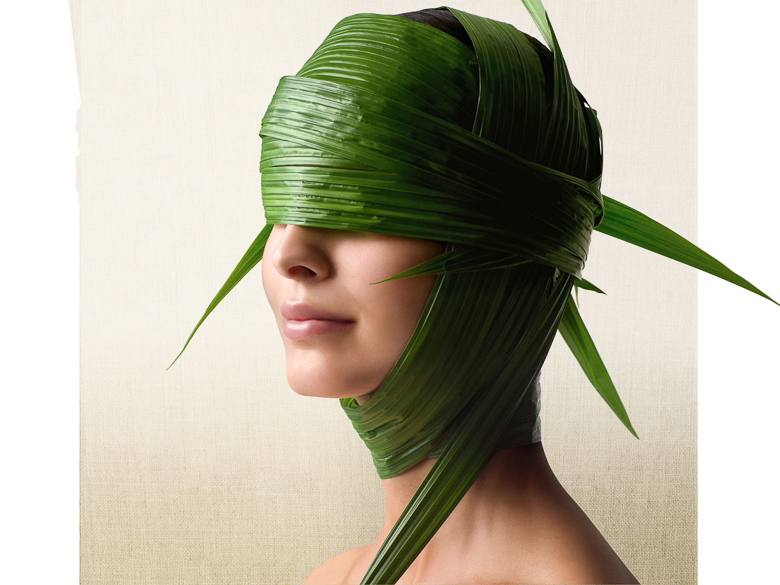 Step inside an Aveda Experience Center to enter a world of aromatic pure flower and plant essences. Sip our licorice and peppermint Comforting Tea . And relax with any of our complimentary Rituals of Renewal. A completely stress-free way to shop, or simply unwind.